So let’s have a look on some of her wonderful work just like her. The Unraveling of Lady Fury, her first book written to US publishers, Etopia Press in 2012 and originally published in 2013. And two more of her works are here. So first of all, a huge thank you for your precious time that you have given to answer these questions. I welcome you here( The Daily Stroll). And I am sure we get to learn so many amazing facts about you and your work. And also some advices for the aspiring writers who are ready to catch their dreams. Firstly, May I say a huge thank you to you Purva for being so very kind as to ask me to your beautiful blog? I love your posts. They draw so beautifully on life and when you write fiction it’s both rich and amazing. I keep having to remind myself how young you are. I am very honoured to be here. Well! Thank you so very much for your beautiful and kind words. It’s my absolute pleasure to have such a great author at my site. Thank “you” a lot. My blog is of course, run by hamsters. It is supposed to be a sort of whatever takes my fancy mixture, writing films, Scotland places, I love to visit- except I think I mainly visit Glencoe- my books, other people’s book, author interviews. However I often think it is just about the latest war between the hamsters and dudes. They always getting their furry paws in fankle about something. 2. When and how did you start your blog? I started it back in August 2012. I’d just signed the contract on my first book and as part of that I was asked to set up social media presence amd blog. How was then probably with lot of tears and swearing. I’d never done something like that before. 3. How and when did you start your writing career? I think I have always written in some shape or form. Way back I wrote a play. I also wrote for girl’s comic over here Google the Bunty. I’ve done a lot of articles and have a share in a non fiction book- again in another life. But I always wanted to write novels. After I don’t know how to make knock backs, small presses going burst etc. I considered writing romance which is a genre I never actually read. But I thought it might be the way in. I had to go away and learn how to write it. It’s not as easy as all that and I just have to do it my way which probably makes it harder. Anyway after another few years of knock backs, I managed to sell my first book to Etopia Press in 2012. No one was more surprised than me. 4. How many books you have written till now and which is your favorite among them? I have four out and two due to come out. I’m on first round edits with one right now and few works in progress. I don’t have a favorite. Some are slightly darker than other ones that are really just romps. I think when you breathe life into characters and you create their back stories, their hopes, their fears and their dreams. Its difficult to have a favorite. They’d argue in my head with me all night if I did that. They do that plenty as it is. 5. Tell us something about your two books that are going to publish soon? They are each part of two very different series. The London Jewel Thieves and The Time Mutant Series. What is Time Mutant? Well! It’s something who is doomed to travel back and forward through time until they can get one particular thing right. I never planned to write a series based on time travel. In fact The Viking and the Courtesan was to be set in 1819 and about a woman who wrecks marriages for a living, being asked to wreck her own. But I’d been kicking around the idea of this Viking story and as I headed into chapter 3 of my 1819 story, the little voice in my head said, “why don’t you just knock the two stories into one? ” I said to the little voice, “And why don’t you…. bleepedy bleep? But it wouldn’t. So now The Writer and The Rake which is hopefully coming out in March, is a sort of prequel to the Courtesan, landing back in 1785 and the clash of these worlds. My other book which I hope Etopia Press will give in the story of the Starkadder Sisterhood’s-they are the jewel thieves but they have all been scattered to the four winds since starkaddar has been murdered-skiwy. 6. What advice you would like to give to the aspiring writers? Never ever give up. These are your dreams you are giving up on. Be strong. This is a brutal, cut-throat business. You need steel teeth to survive it. Remember what one publisher may turn down, another may think is brilliant, so never despair. It only take one yes. Be flexible. We can all hold onto the traditional notion of getting agent and a deal but publishing changes by the day. You need to change with it. Try and write everyday, even if it’s not the greatest. If someone in the trade takes the time to offer you advice, then take it. That’s the gold dust. And choose your publisher with care. 7. Which genre of book you would like to read and who is your favorite author and book in that genre? I mainly love the oldies. I have huge soft spots for the pot boilers, the James M Cain’s and Horace McCoy’s of this world. Scott F Fitzgerald’s prose is exquisite. But I read all the genres. I enjoy horror, crime, love historical fiction. Again I’m mainly a classical girl there. 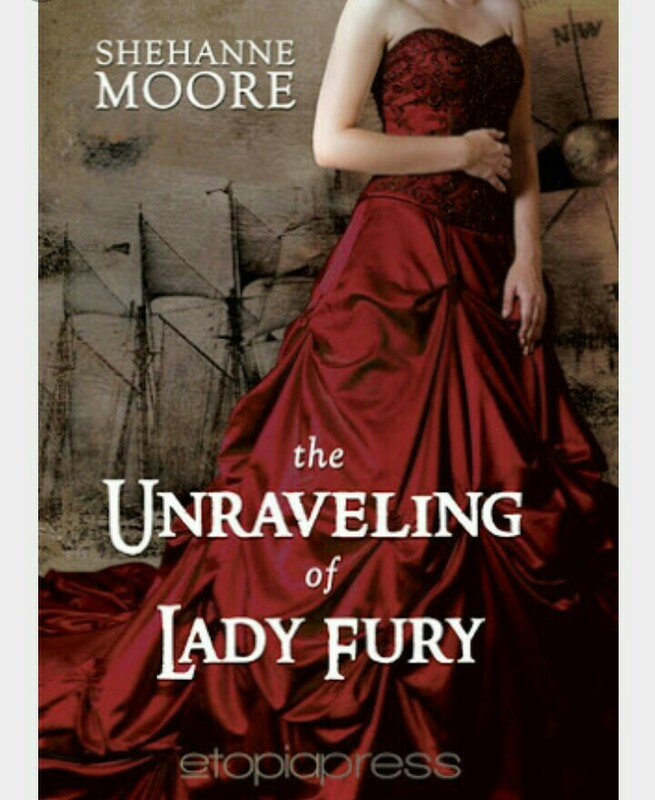 Right now, I’m reading one of my favorite author’s in that genre Kate Furnivall. 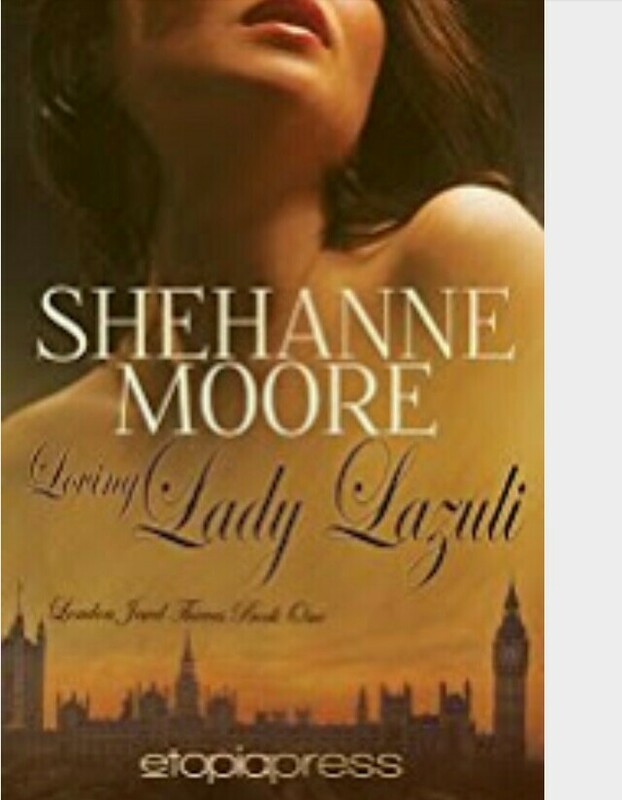 I’ve loved all her books and it’s been my privilege to have had her visit my blog. 8. Is there any life experience that you would like to share with us that has left any traces on your present life? I like to thanks for each day. I am so lucky to have so much in terms of my family. I have had two very near brushes with not being here, so yes. I think these have taught me to value and cherish every moment, even the not so good moments. 9. If you have ever given any chance to meet any of your friend in blogging world, then whom do you choose and why? Oh my goodness! Does it have to be one? I would love to meet so many. You know what, one of the things I love best about writing is the people, I have met online. I would love to meet you for a start. But there are so many other also whose kindness and support has been invaluable to me. Christy Birmingham, Mike Steeden, Kevin Cooper, Girl and world, Genie, Ralph, Debby Gies, the list goes on and one. I’d love to have a big party and invite everyone. 10. What do you think about my blog, any advice you want to give to enchance it more? I love your blog and I feel it is just perfect just as it is I’m so glad to have come across it and I would not miss one of your posts for the world. I also think this business of you opening up your blog like this is a wonderful thing to do and sure to enhance what hardly needs enhancing. Thank you again for asking me here today. I’ve loved it. Aww you are so kind and humble to grant me with such a great opportunity to have you and your words here. Thanks a million for your beautiful presence. We have surely learn so many great things from you today especially that advice for the aspiring writers. Loved all your answers and suggestions. Wish you all the very best for your two books that are going to publish soon and for many more. May devine bless you with more success, luck and health. Much love to you.